Bianca boosts up significant Nottingham Royal Bedspread. Elan Linen is the trustworthy online retailer offering Special Discount starting from 40%! ElanLinen is offering its clients a chance to acquire their most adored bedspreads brand Bianca, starting price only 179.95$. This superb fabric depicts a fine jacquard, which contributes to the look of lavishness. The added feature of the Nottingham Royal is the increased bedroom space acquired by tailored corners. Nottingham Royal is a bedspread to be cherished year after year, and will certainly complete the look of "grandeur" in many bedroom decors. Following are the details of Nottingham Royal Bedspread. 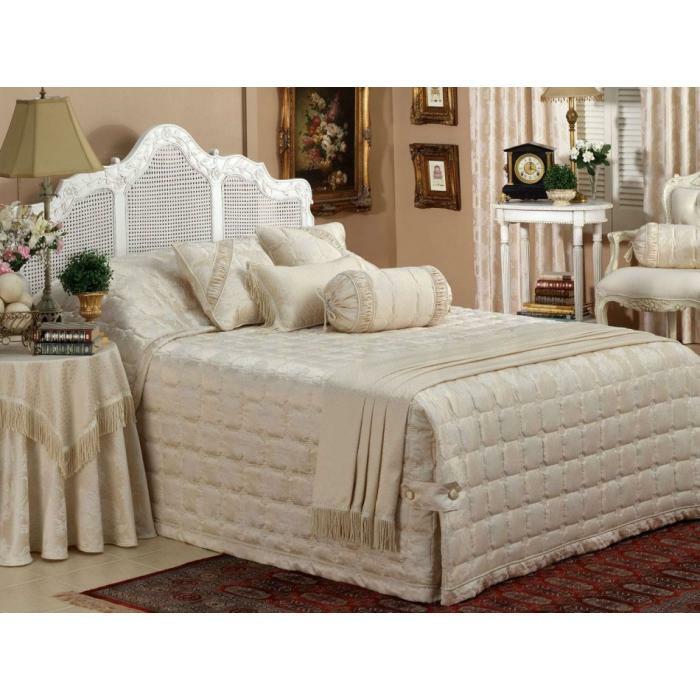 Buy this outstanding bedspread at Elan Linen online store with the guarantee of lowest price.